Chicken Wings just in time for the fall football season. Q-BBQ's chili and special wings offer are on sale now for a limited time only a at all four locations. 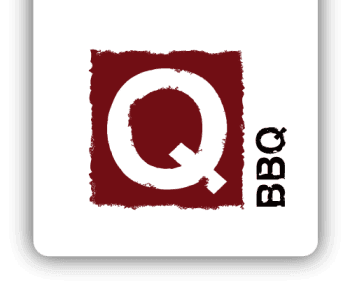 Q-BBQ Founder's Chili will be available on November 1, 2017.
made with authentic Texas-style hickory smoked brisket, pork, sweet corn, and fresh red peppers. made with half Founder's Chili and half Mac-Q-Roni. made with a Memphis inspired or spicy dry rub and smoked up to three hours. Buy 24 wings and receive 8 wings free ($8.99 value). Limited time offer. served Q-Style with cheddar cheese, sour cream and onions, a special offer on their dry rubbed smoked wings, and Founder's Chili Mac with half chili and half Mac-Q-Roni. chicken wings, homemade sides made fresh daily, deep fried corn fritters ("Hush Pups") and signature sauces such as Memphis Sweet, Texas Spicy, and North Carolina Vinegar. Additionally, Q-BBQ specializes in off-site catering.